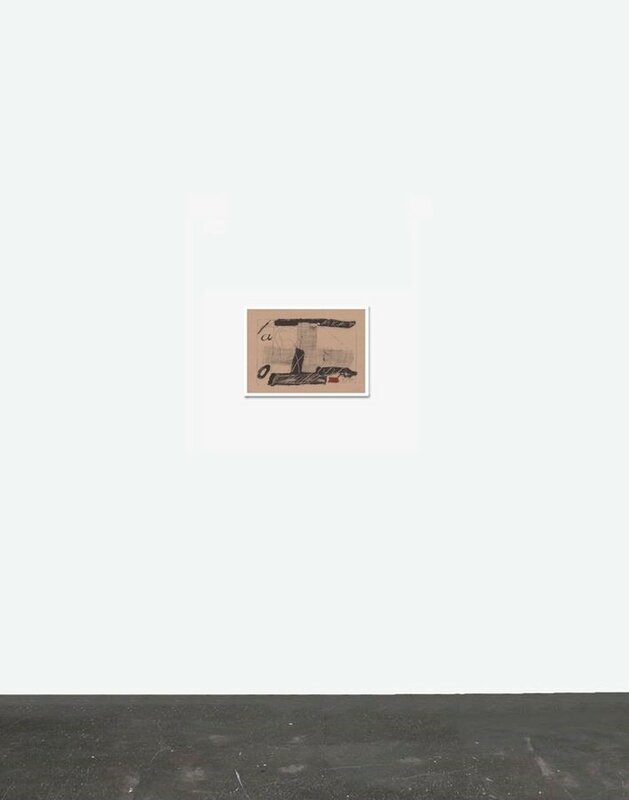 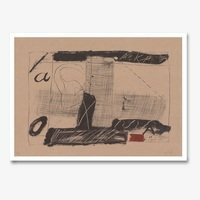 Edition: limited edition of 75 + H.C.
Find more information about the offered work at Antoni Tapies Llambrec material II Details. 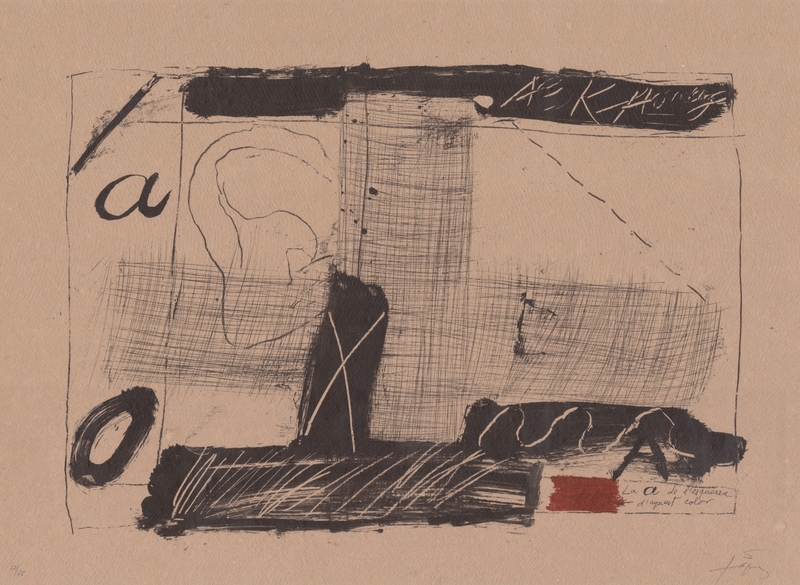 You want to buy Antoni Tapies's Llambrec material II and you have questions regarding the checkout? We've collected in-depth details for you. 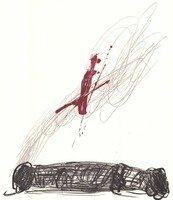 You want to find out more about the artist? 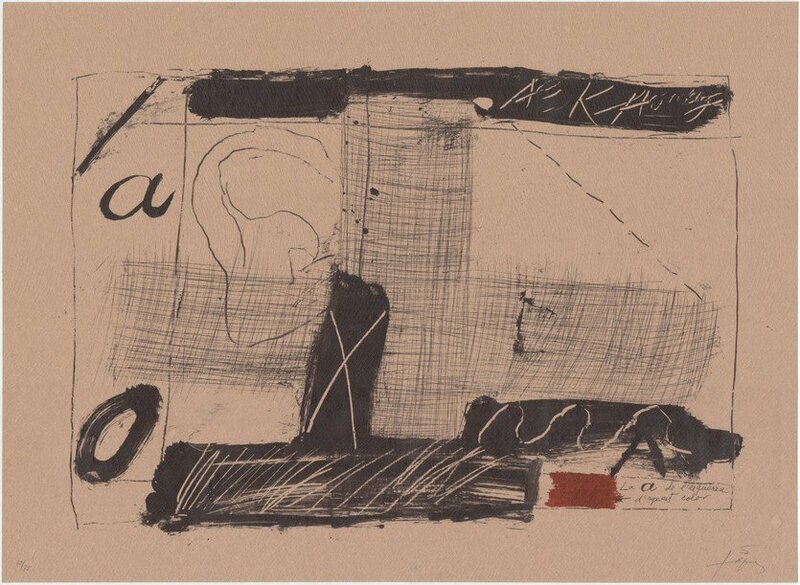 Under Antoni Tapies you can find more details about the artist's life and work. 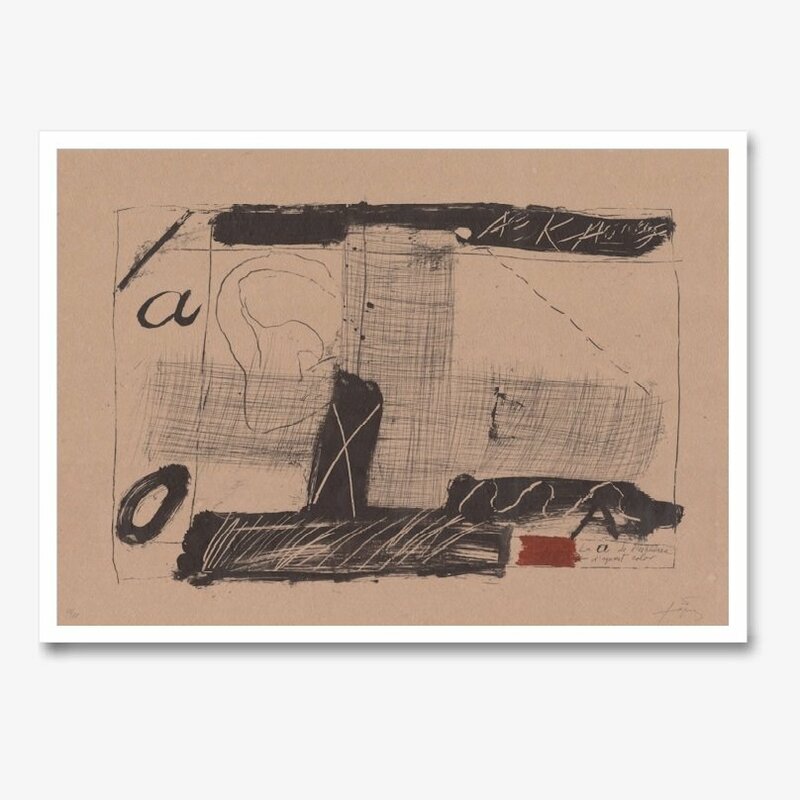 Edition: 75 prints numbered with Arabic numerals + H.C. 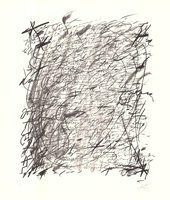 Offered print: You receive a print of the edition marked with H.C.